Nikon Z is a full-frame mirrorless camera system. Nikon announced in 2018 an aggressive competitor to the mirrorless interchangeable lens market dominated by Sony, Fujifilm, Panasonic and Olympus. Having focused primarily on DSLR cameras in the post-film era, Nikon’s only mirrorless attempt was the now discontinued Nikon N1. 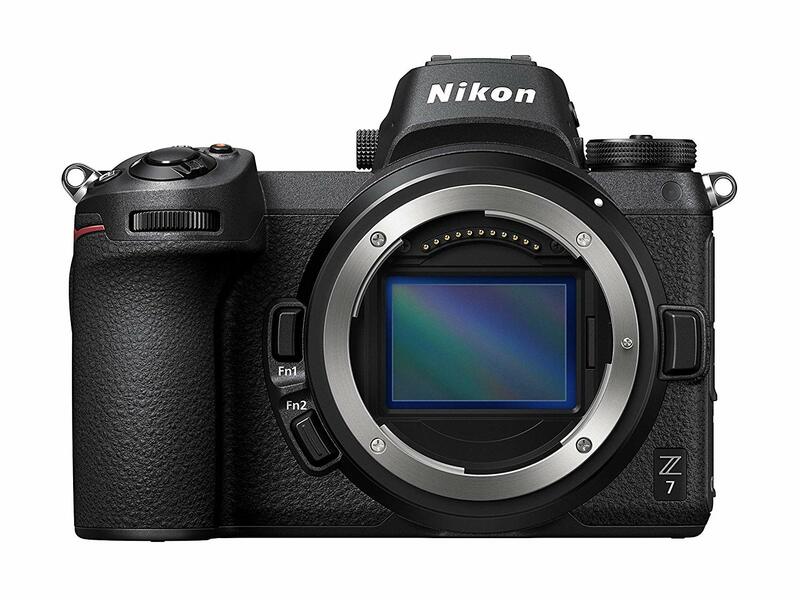 The Nikon Z7 and Nikon Z6 are the first models of full-frame mirrorless cameras. 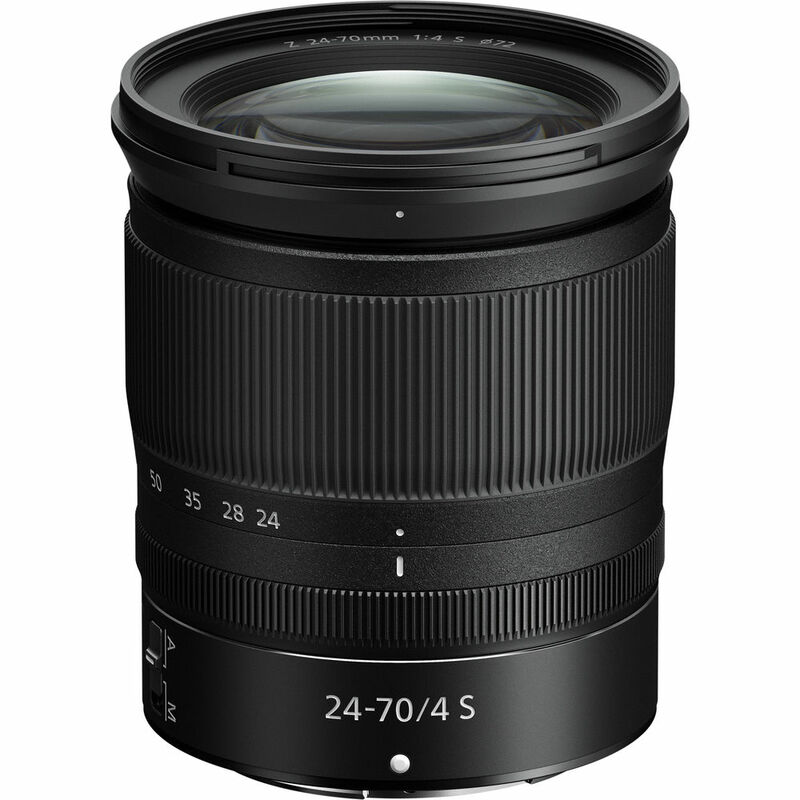 The Nikon Z7 features a 42 megapixel sensor and the Z6 features a 24 megapixel sensor. Nikon have spent the entire digital era producing mostly DSLR’s for the camera market. They did produce a mirrorless camera, the Nikon 1 series. 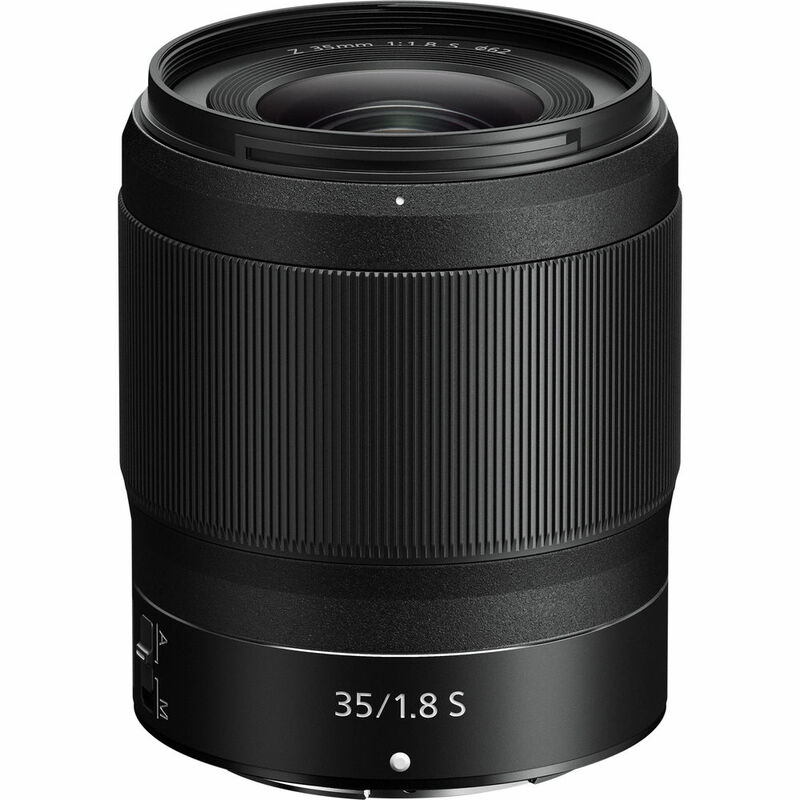 Though 12 system lenses and 10 bodies were produced, the system did not catch on with the mainstream market and was ultimately discontinued in 2018. Nikon announced their full-frame Z series in September 2018 before Photokina. The Z series is the first to use Nikon’s new Z mount. With a mirrorless design, you can move the lens much closer to the camera sensor which opens up a wide range of possibilities for lens design. 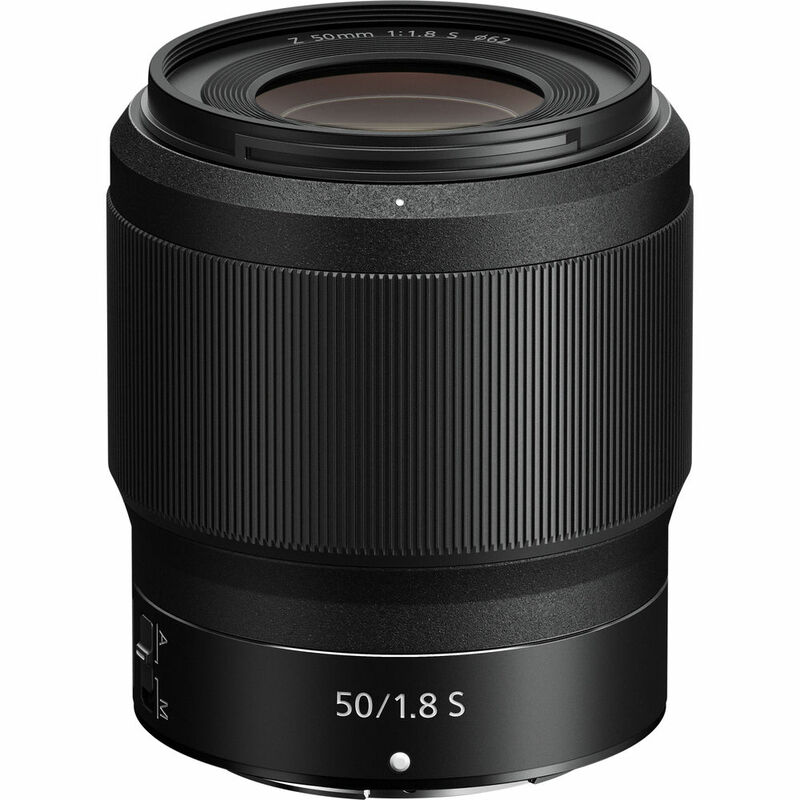 Nikon make an adapter for photographers who want to use F-mount lenses.